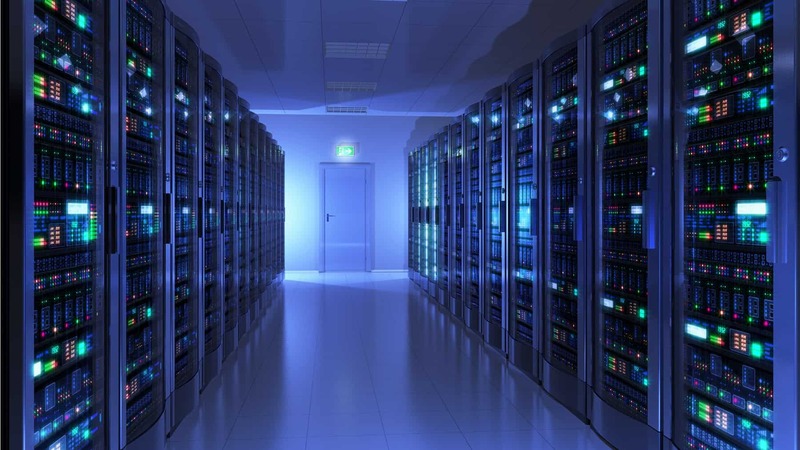 Global firms seeking enterprise colocation solutions have consistently selected CyrusOne. Currently serving hundreds of customers and more than 185 of Fortune 1000 customers worldwide, CyrusOne’s strong growth over the past 16 years has made it the third-largest data center provider in the U.S. Since 2001, and years of continued success, CyrusOne competes at the forefront of the data center industry as a respected leader and innovator. 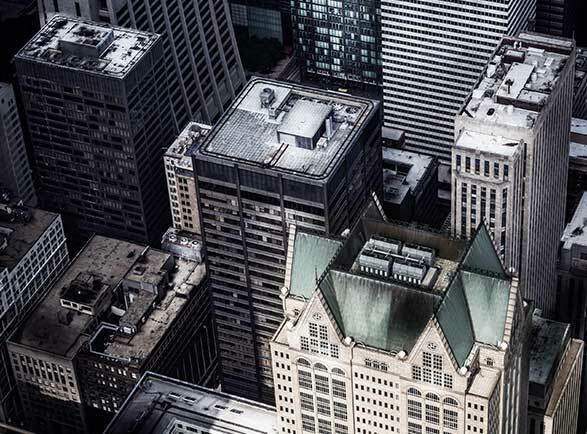 CyrusOne’s portfolio now includes more than than 40 enterprise-class facilities across three continents, and more than 4 million square feet of total net rentable square footage (NRSF). CyrusOne takes pride in helping customers lower short and long term capital and operating costs by designing customized data center solutions tailored to a company’s current and future IT needs. In return, customers can reallocate precious IT resources back to driving innovation and growth for their core business. CyrusOne is committed to delivering 100% satisfaction 100% of the time. As part of that service commitment, CyrusOne employees receive extensive and ongoing training. Our pledge is to provide all customers with exceptional service that builds superior satisfaction and long-lasting relationships.